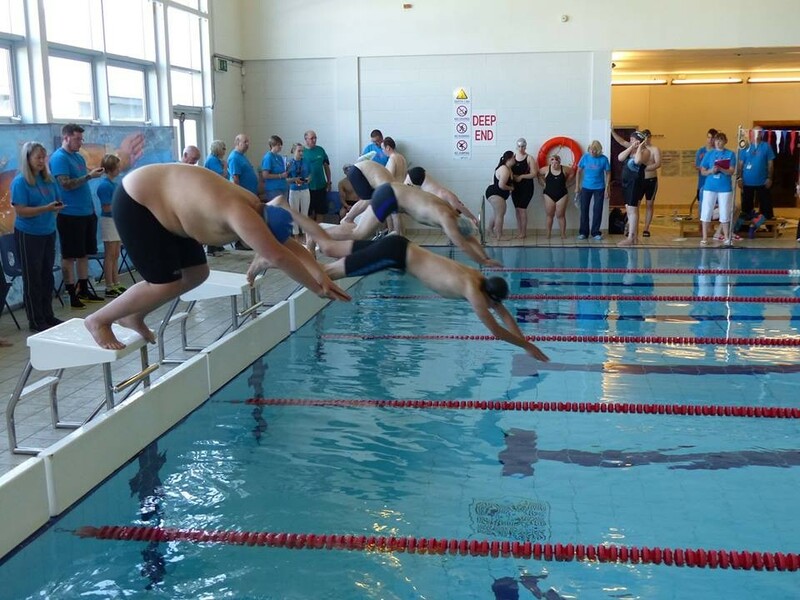 Lothian Special Olympics hosted a Multi Sports Festival for Special Olympics Athletes from across Great Britain, welcoming a massive ten regions to participate in a wide range of activities on the weekend of 26th and 27th September. Athletes from as far as Yorkshire and Humberside were given the opportunity to participate alongside their peers in Boccia, Carpet Bowling, Judo, Netball and Swimming. There was also a fun football competition which saw staff from Blackrock Wealth Management take on the LSO football players. The event also saw opening and closing ceremonies each day, with the sessions beginning with Special Olympic Athletes entering with the flame and concluding with all athletes being recognised for their considerable efforts as they deservedly received medals or ribbons. The weekend saw the ‘Festival of Sport’ take over Dalkeith School Campus, using three games halls, outside aesthetic pitches, swimming pool amongst others spaces as 163 athletes and 28 coaches and team managers enjoyed a wide range of sports – while officials, family and friends also enjoyed the outstanding atmosphere throughout the weekend. LSO and Blackrock have been working in partnership for the previous number of months to provide this opportunity for the Special Olympic athletes. Blackrock recently chose Lothian Special Olympics as their charity of the year and have been able to offer financial support to the organisation, providing the platform for the volunteers of LSO to plan, co-ordinate and deliver the ‘Festival of Sport’. Six athletes and five head coaches from the Lothian region set off for Los Angeles this morning to represent Great Britain at Special Olympic World Games. The games are scheduled to begin on Saturday 25th July. With 6500 athletes and 2000 coaches representing 165 countries, along with 30,000 volunteers and an anticipated 500,000 spectators, the 2015 Special Olympic World Games will be the largest sports and humanitarian event anywhere in the world in 2015, and the single biggest event in Los Angeles since the 1984 Olympic Games. The opening ceremony, broadcast live on ESPN, is expected to attract around 80,000 spectators. Everyone at Lothian Disability Sport would like to wish all athletes and coaches all the best for the World Games. More information on the Games can be found at www.la2015.org.